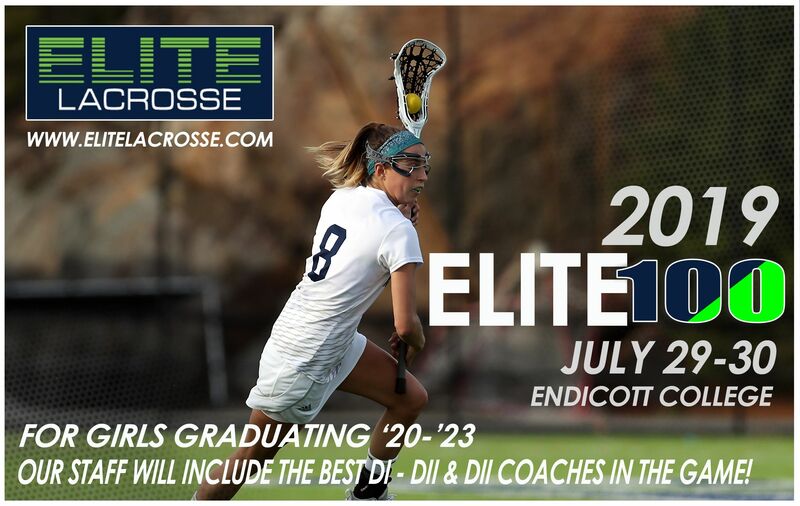 If you are a high school freshman, sophomore, junior or senior and see yourself playing collegiate lacrosse, the Elite 100 at Endicott College in Beverly, MA offers a unique opportunity to put your skills in front of college coaches. If you are attending the Elite 100 please let the colleges that you are interested in attending know to come watch you play!!! At the Summer Elite 100 we have a college coaching staff to instruct and recruit, along with admission/recruiting and wellness seminars to prepare you for the next level. We limit the number of student Athletes to 160! There are 16 players on a team so everyone gets seen by college coaches in attendance! The following coaches are on staff man other college coaches will be in attendance.